The web site of the Railway Museum here in Perris. The real train depot that inspired the theme for our storage facility and web site. 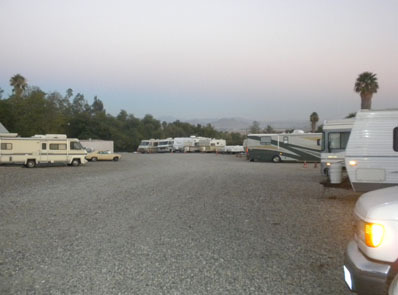 McBride's RV Storage RV Storage, Boat Storage, Trailer Storage & Motorhome Parking Facility In Chino, CA. 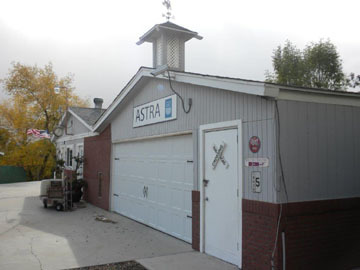 We know the owner at McBride's RV Storage very well, and we use to store our RV there prior to Astra Storage.